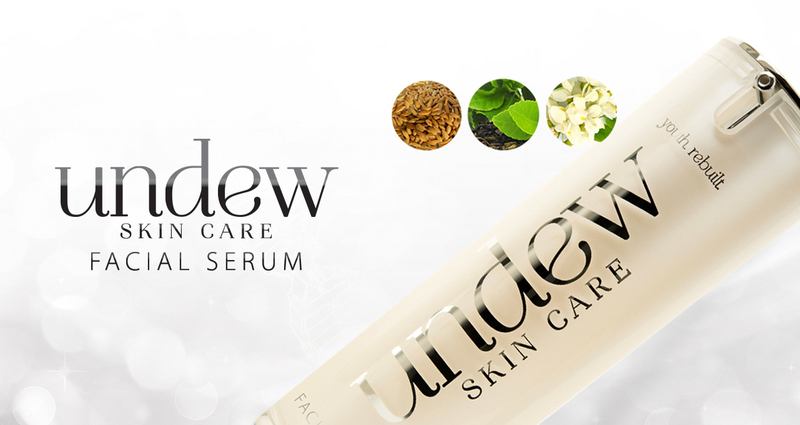 UNDEW Facial Serum // An Anti-Glycation Breakthrough! 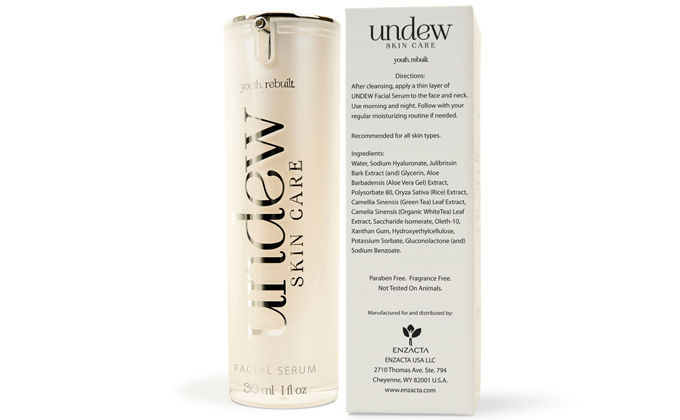 UNDEW Facial Serum is an exclusive and innovative anti-glycation product created with European technology and specially formulated for ENZACTA. Glycation is the result of the body’s reaction sugars. This reaction is detrimental to our health, beauty and longevity. Skin can be affected by a loss of elasticity and changes to collagen. 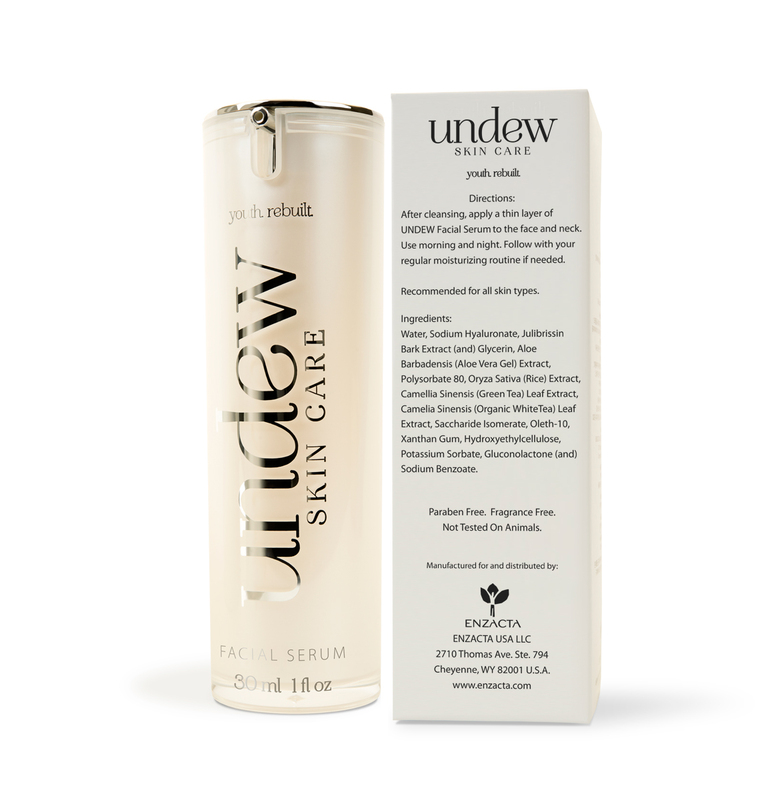 UNDEW Facial Serum may be an important step in avoiding skin damage due to glycation. *Results may vary depending on lifestyle, age and physical make-up. Apply to a clean and dry face, neck and under eye area, gently massaging until completely absorbed. 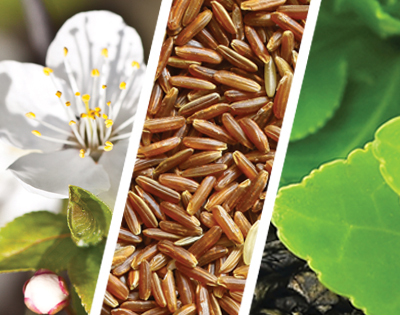 For best results, apply in the morning and at night before your moisturizer and/or sun block. Safe for all skin types.